Born in Ciudad Real (Spain) in 1978. He was raised in Puertollano, where he starts his musical studies in the Professional Conservatory of Music “Pablo Sorzábal”. In 1992, he moves back to Ciudad Real, where he starts to play the guitar in several rock and metal local bands. During this time, he also worked as a session guitar player for recording studios. He starts his technological studies centered in electronics and I.T. (audio and image), where he specializes in acoustics and audio frequency gear. In 2000 he joins Rafael Romero in Artica Studios, a small recording studio focused on low budget productions. During this time, he has the opportunity to work in countless projects covering a wide range of musical genres. 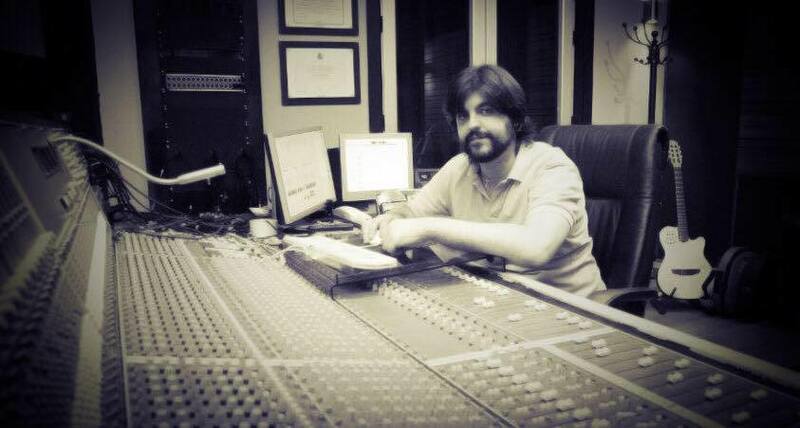 In 2006 se leaves Artica Studios and starts mixing projects from all around the world as a freelance engineer. He blends this, with producing pop and rock bands and recording classical music from churches and folk venues. In 2010 he focuses con designing and building Blackwaves Estudios in Ciudad Real, opening in January 2011. In 2013, he moves to Mexico City to join the Academia de Música Fermatta as Dean of Technological Studies until 2015. Besides his duties as a Dean, he also taught acoustic, electronics, production, recording and mixing classes. 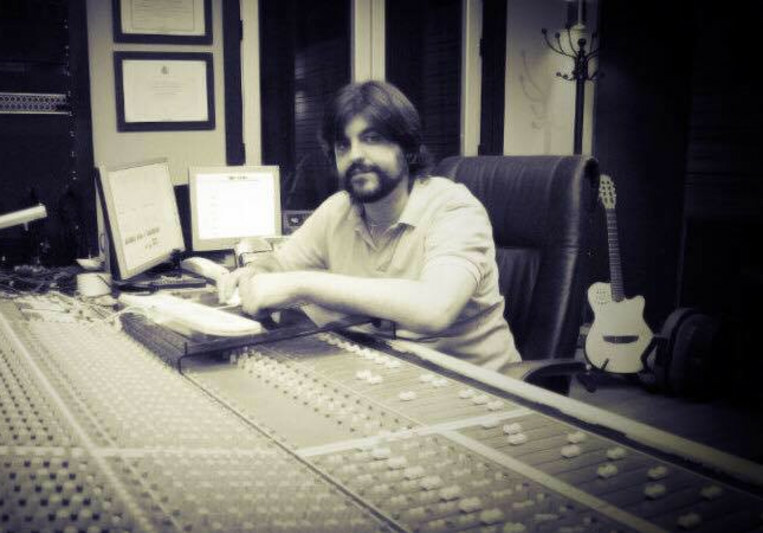 He is a producer and recording engineer in Uniphonic, Mexico City. A: HYBRID. The best of both worlds. A: That both you and I will be happy with the result. A: Be in constant contact with people who create art. A: Do you allow mix revisions? Yes, I allow two revisions. A: I can not guarantee sales. I can only guarantee the best version of your band on your album. A: Define who you want to reach with your music and let me do the work. A: My Pro Tools system, one LA-2A, one 1176, one Pultec EQP1 and my UAD system for the rest. A: Status Quo, Joe Satriani and John Williams, because they changed my life. A: Sure, see each song as something unique that will never happen again. Forget what was good in the past. Try new things every time. A: Personality. Each song must have its own sound. A: In online mixing I start by asking my clients two playlist of Spotify. The first one with 10 songs that have changed their lives. The second one with 10 songs that the people to the production is directed they can like them. For me, it's very important to know the tastes of my clients and the people they trying to sell their music. A: Now, I use an analog and digital hybrid system. I take advantage of the digital power of Pro Tools and plugins (mainly of UAD) and the rich of sound of the external analog hardware. I do the summing in my Filtek analog summing mixer. A: Recording-mixing engineer and music producer.